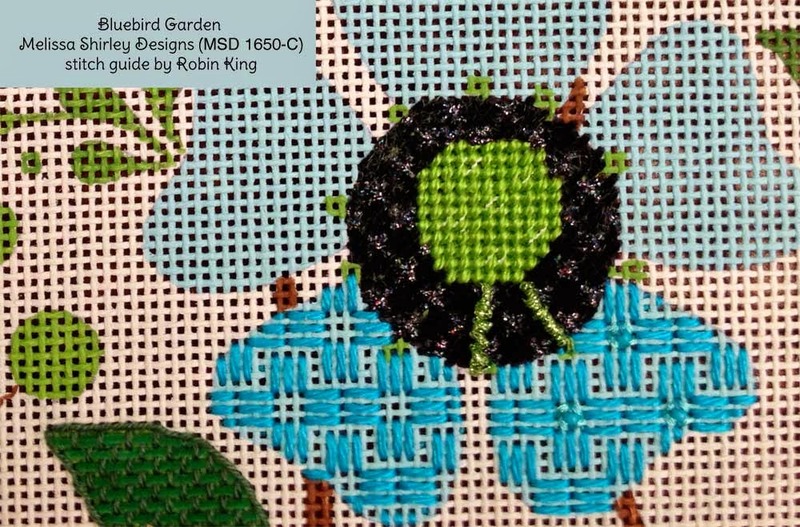 I'm back home from teaching at Creative Stitches and Gifts in Dallas, TX. What a grand time I had! My flight from Memphis to Dallas was smooth and uneventful. The thunderstorms rolled through before my departure and were never a factor. Valerie picked me up from the airport and brought me to the shop which was open on Thursday evenings. 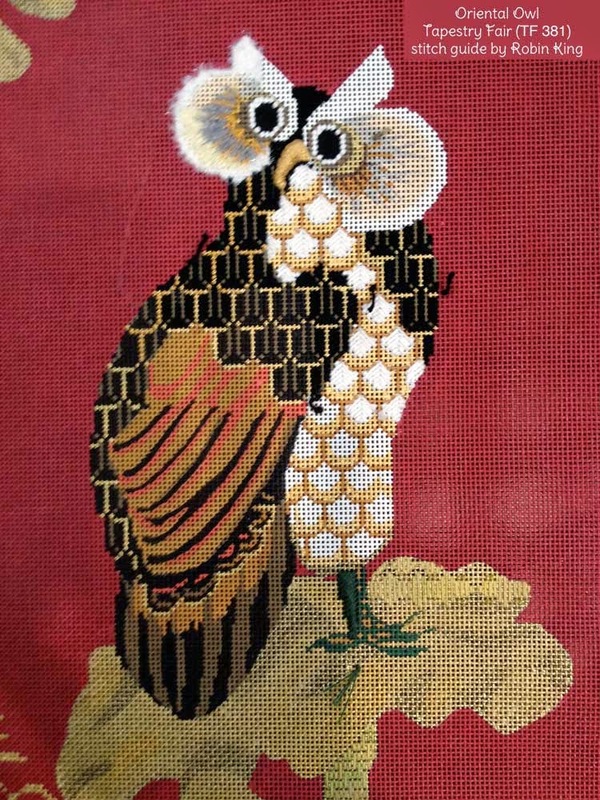 I met a nice group of ladies; each stitching on various projects. 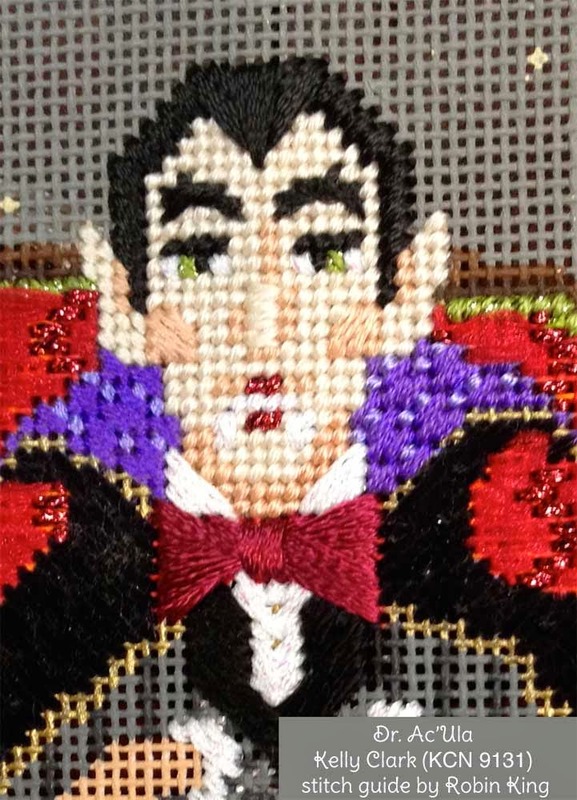 Let me tell you about Creative Stitches and Gifts. It is a very large store. I don't know the exact square footage, but I can say so far (in my teaching travels) it wins the trophy for being the largest shop. 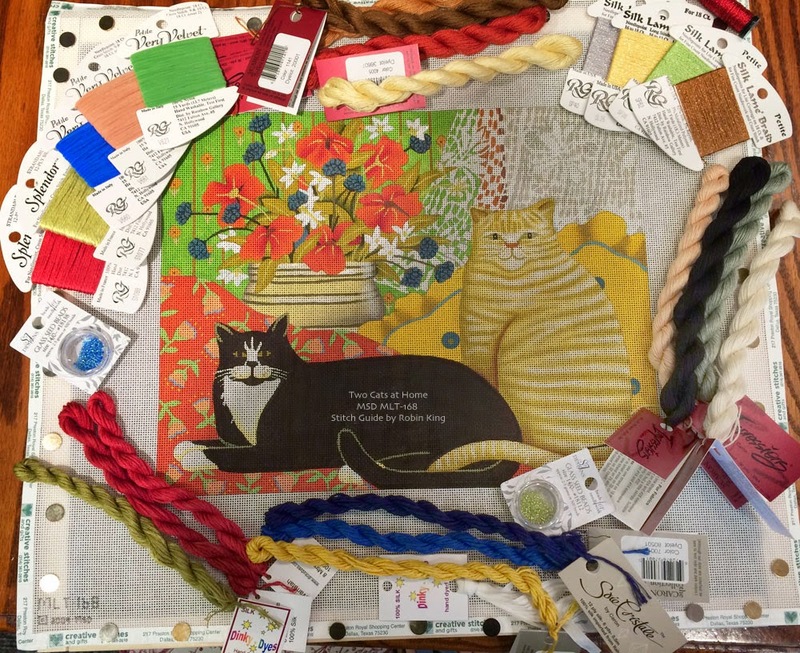 Many threads, accessories, beads, canvases, etc. 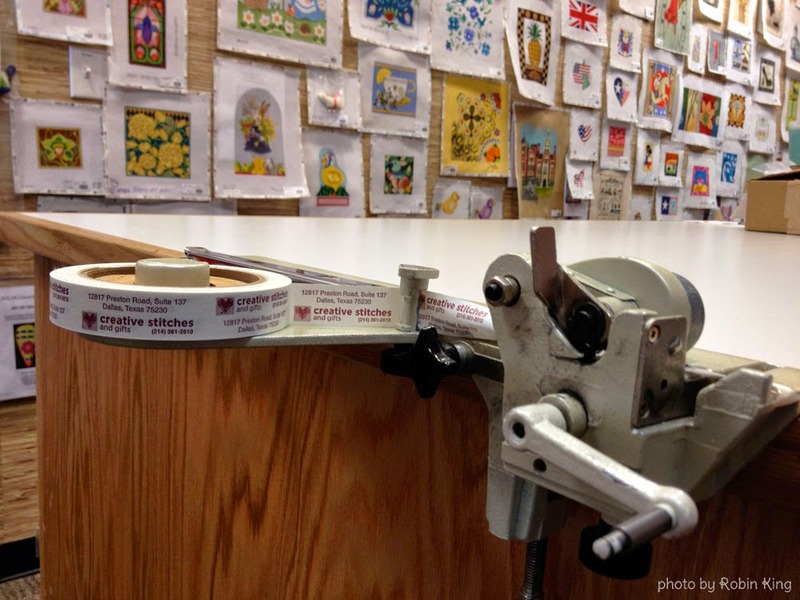 Truly a stitcher's/teacher's dream destination. I was intrigued with their canvas taping machine and had to take a photo for everyone to see. Slide the canvas edge along a guide and the tape is applied evenly on both sides. Very cool. 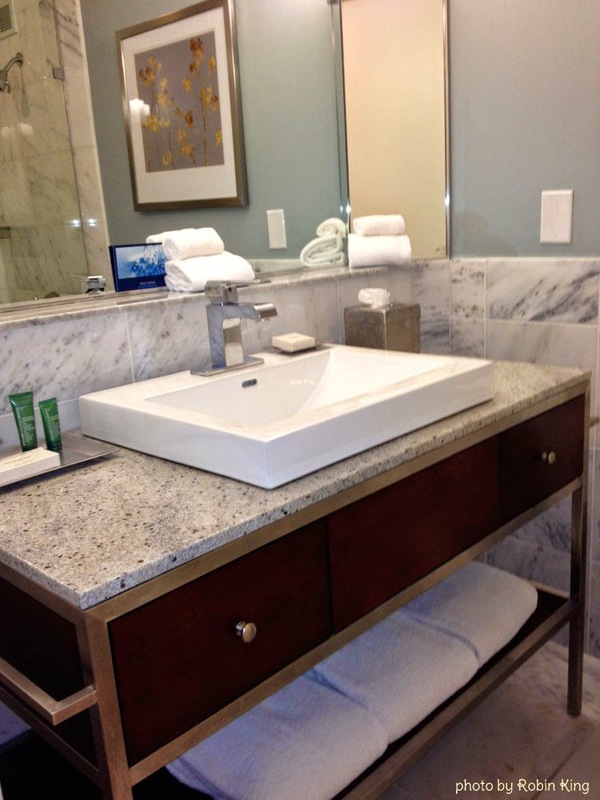 I was spoiled with my hotel accommodations... and my nice welcome gifts. all of this for me? Friday, Saturday and Sunday were class days. The class room was self-contained with comfortable chairs and roomy tables. We were in our own little world of creative energy. The guides and thread kits were ready and everyone dived in. Stitches were developed and questions were answered. Techniques were explained. What a wonderful event. 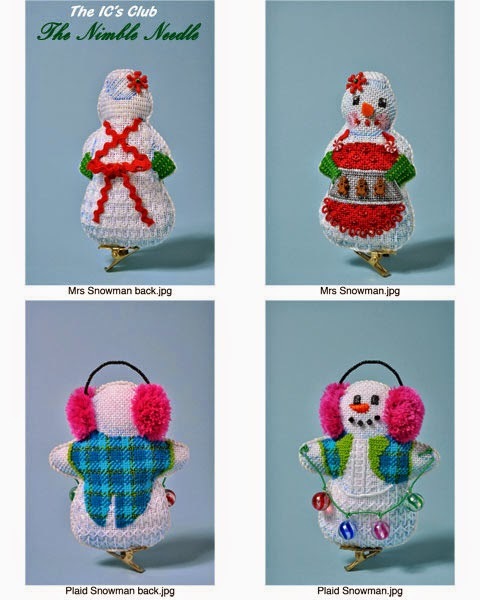 Here are some photos from my time at Creative Stitches and Gifts and the talented stitchers who made all this possible. 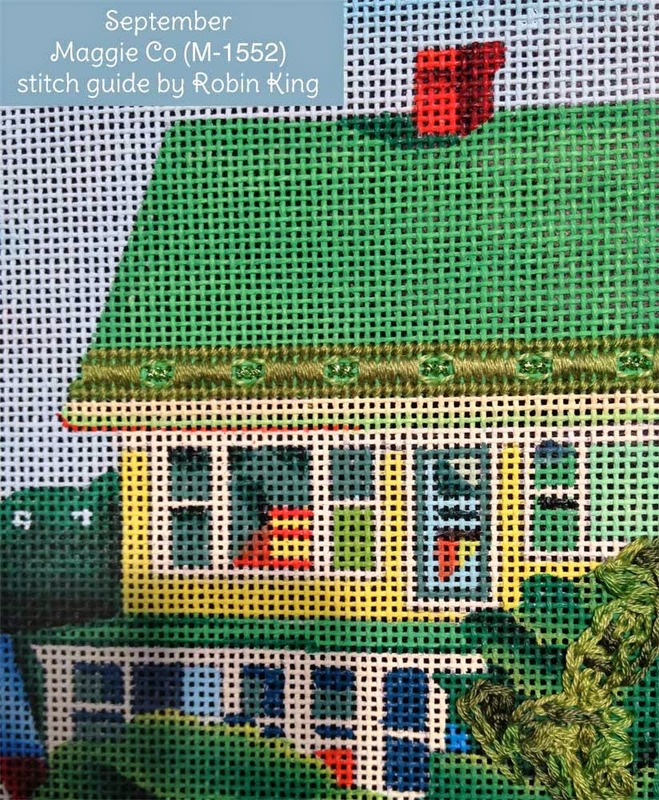 Needless to say, what a nice collection of canvases, and yes, each of these stitch guides are now available. 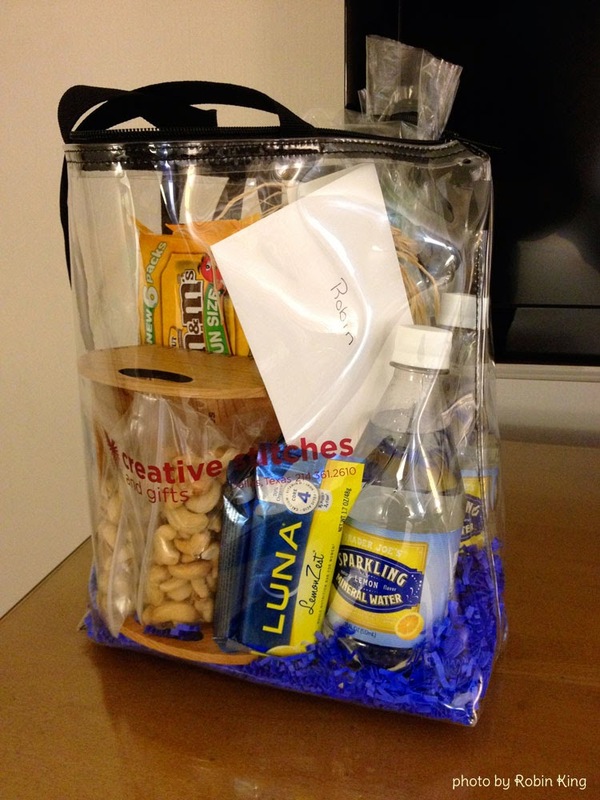 Just send me an email for inquiries... (creativecats@comcast.net). The lunches were collaborations from Valerie and some of the local attendees. Home cooking is such a nice treat. Alice Hildreth made a delicious Cold Chicken Cabbage Salad. 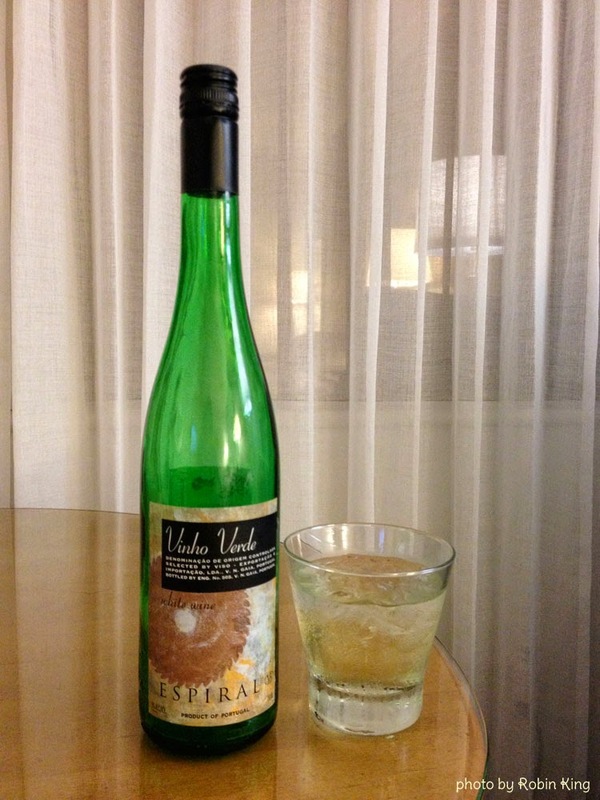 She gave me permission to share her recipe with you. I can't wait to make it. Cut chicken into small pieces. Cook almonds on a cookie sheet in pre-heated 350 degree oven for 10 minutes or until the almonds are lightly browned (toasted). Mix with chicken and other main ingredients then add the sauce and chill. Well, that's about it for now. I am home and in front of the computer. 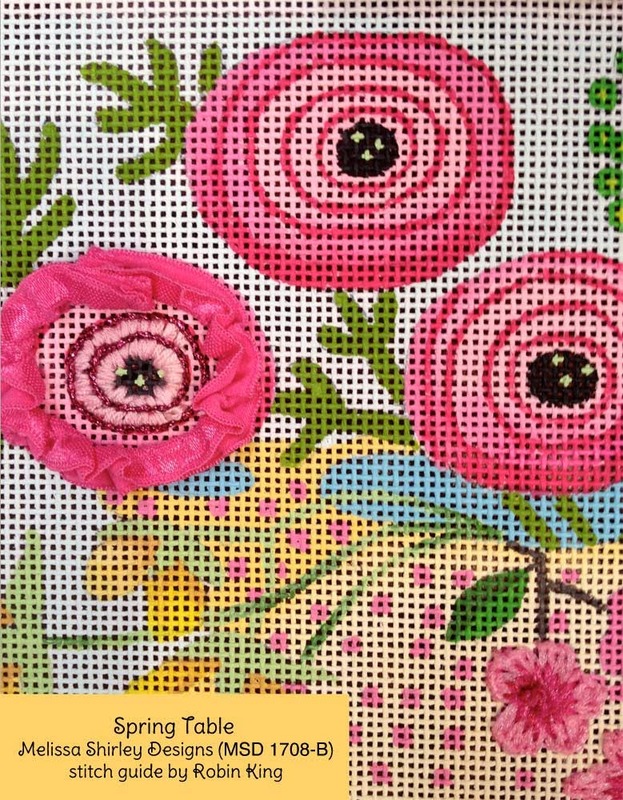 Working on the next group of stitch guides for Peacock Alley Needlepoint (August 1 & 2) in Ada, MI. Happy Father's Day to everyone. I miss my dad. He was a very talented man... gone from this earth way too soon. 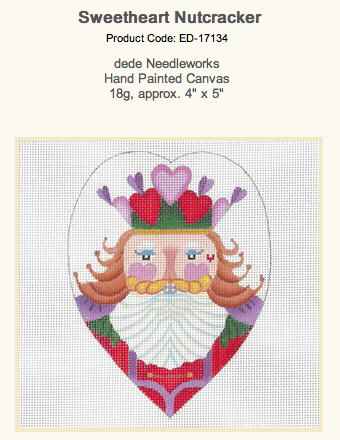 Have you seen the new Jolly Nutcracker Ornaments from dede Ogden distributed by Fleur de Paris ? 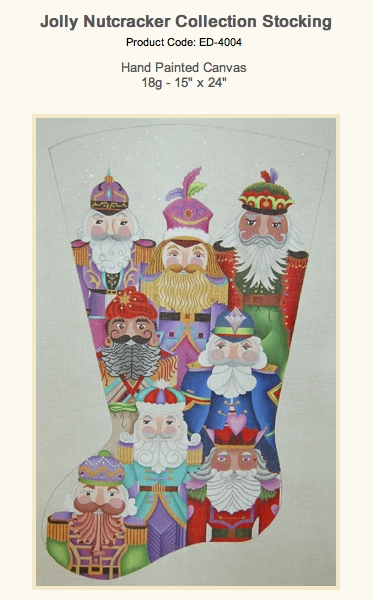 and large Christmas Jolly Nutcracker Collection Stocking. 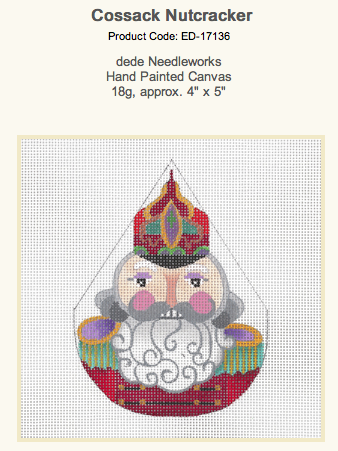 You may remember I wrote the stitch guide for the Jolly Nutcracker Collection Pillow and it was stitched for a class event at 3 Kittens Needle Arts in MN. 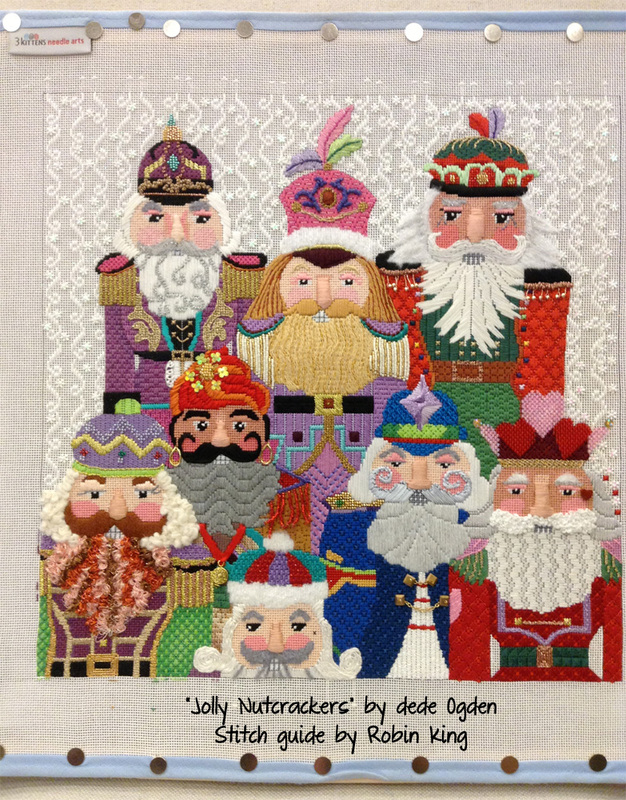 You can refresh your memory on the blog with this link: Jolly Nutcrackers by dede Ogden and Robin King. 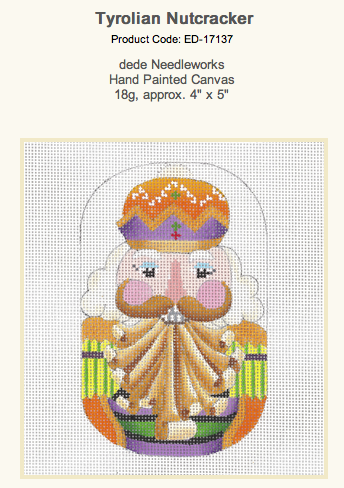 After many requests, dede decided to paint individual Jolly Nutcrackers and make them ornament size. Each are on 18 mesh and are about 4" x 5". 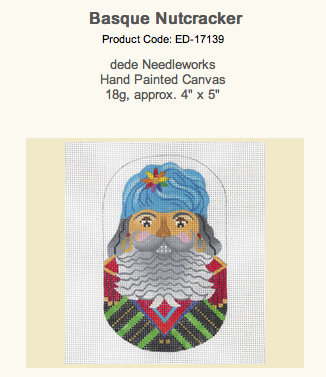 Then, dede called me and asked if I would write a stitch guide for each of the new Nutcrackers. How cool was that! 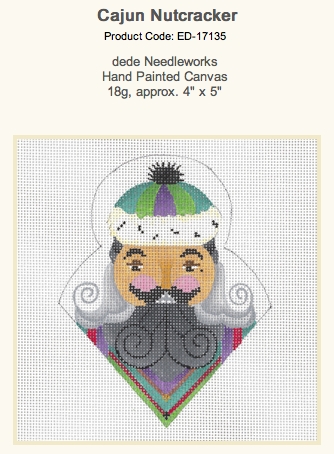 Of course, I said yes... and now each Jolly Nutcracker in the series comes with my stitch guide. Sweet! 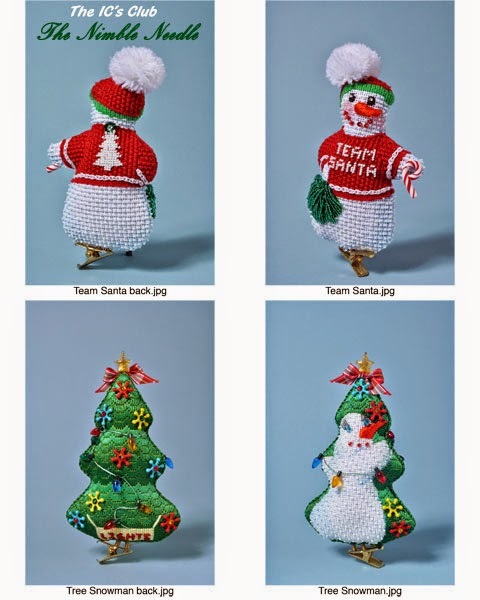 Drum roll, please... now introducing... the new Jolly Nutcracker Ornaments (available through your Local/Favorite Needlepoint Shop). I am thankful for this creative opportunity. Many thanks, again, to dede Ogden. 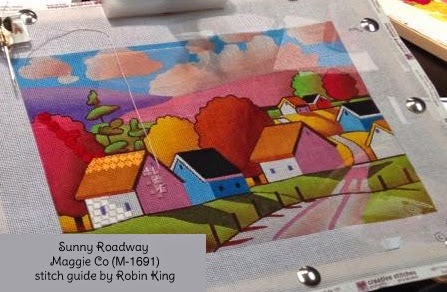 This time I am headed to Big D (Dallas, TX) for some Canvas Enhancement classes on June 6 - 8, 2014 at Creative Stitches and Gifts. 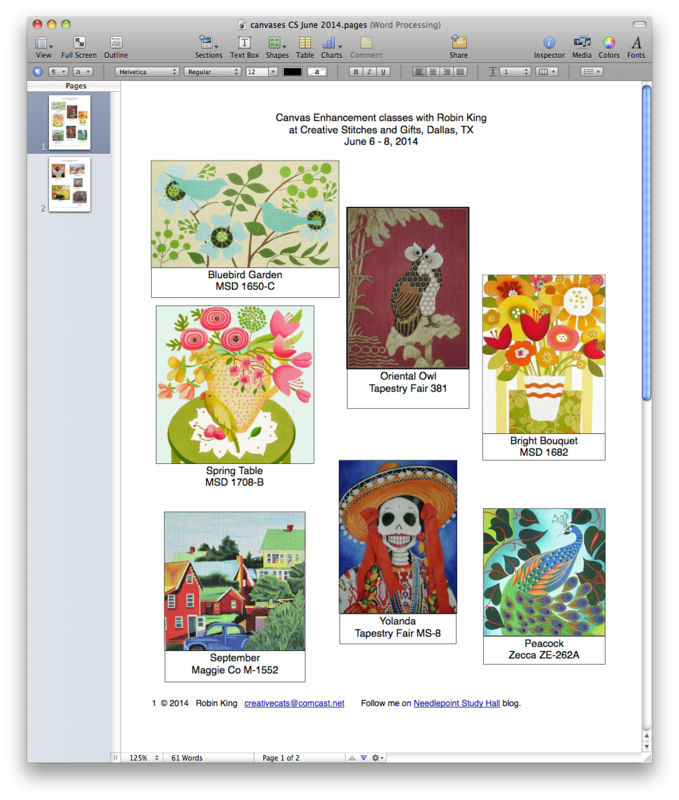 Twelve ladies submitted the following canvases for me to write stitch guides. 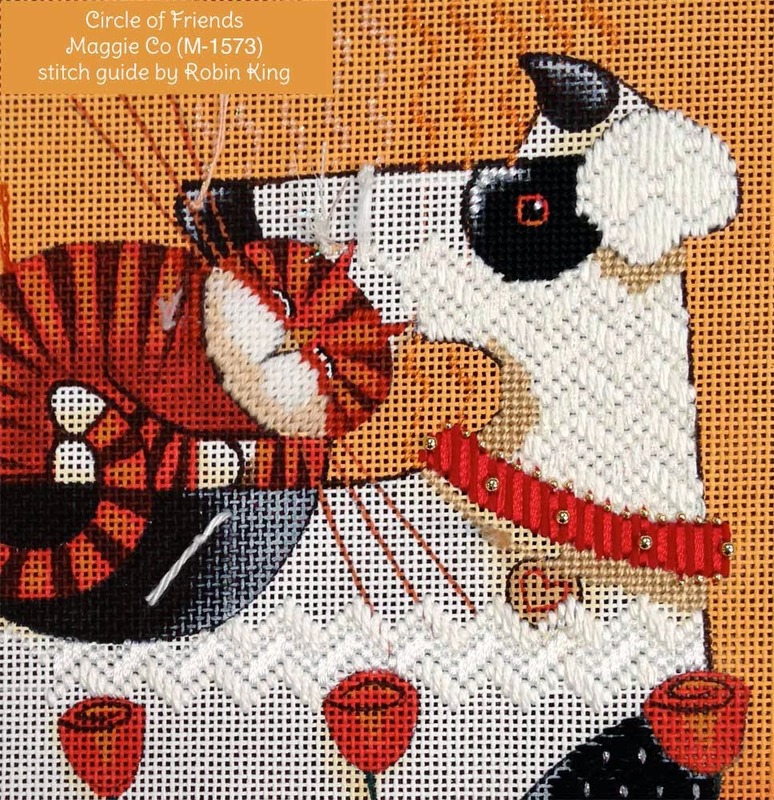 What a fun group from our industry's popular designers including Melissa Shirley Designs, Maggie Co, Tapestry Fair, Zecca and Kelly Clark Needlepoint. 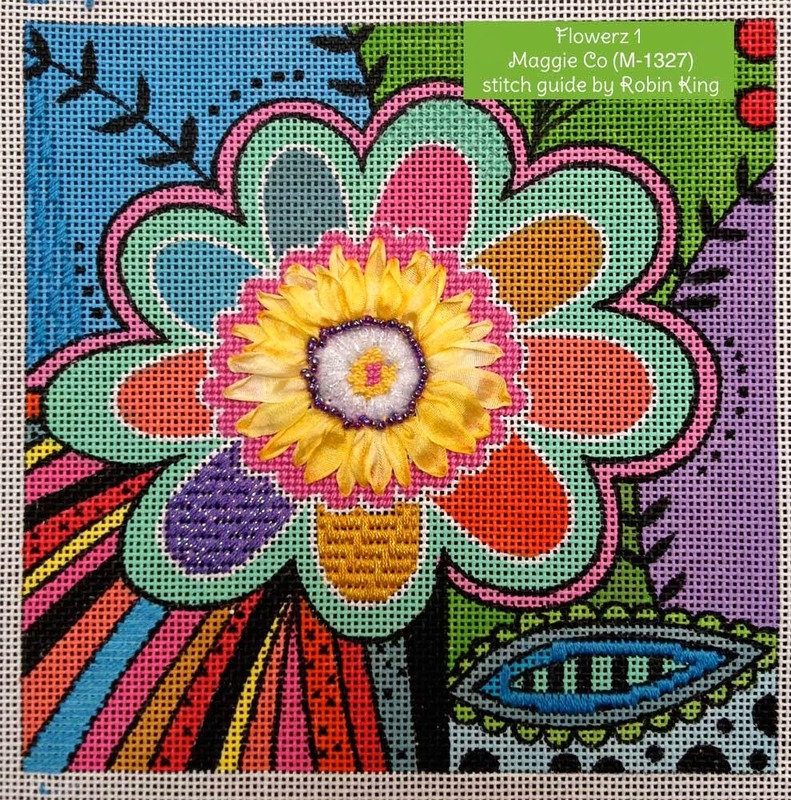 This will be my first time teaching at Creative Stitches and Gifts. I will take photos of the event as well as "beauty shots" of the canvases with their threads. You know that's what we love! 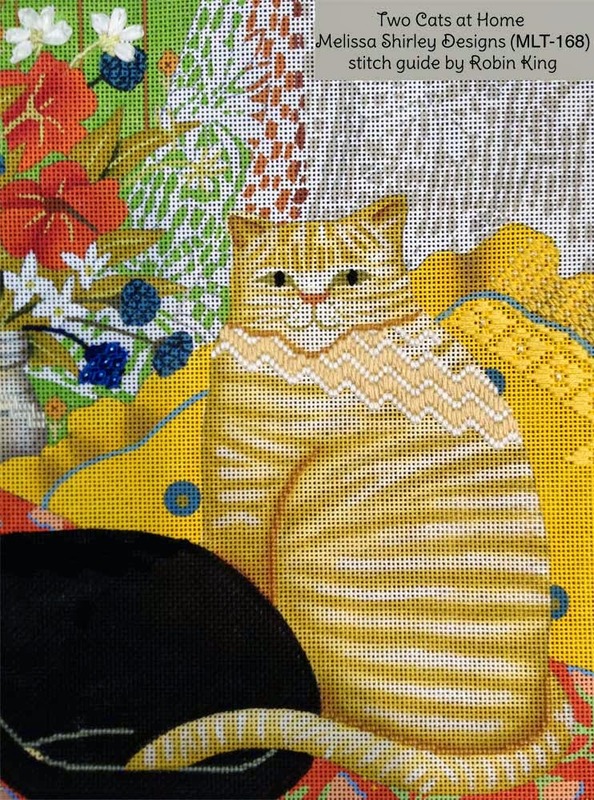 Here's a preview of "Two Cats at Home" by Mary Lake-Thompson (MLT 168) from Melissa Shirley Designs. Aren't these two comfy mews! It will be fun seeing the stitches come to life. Remember all of the fun canvases at the recent The Nimble Needle-Atlanta event? 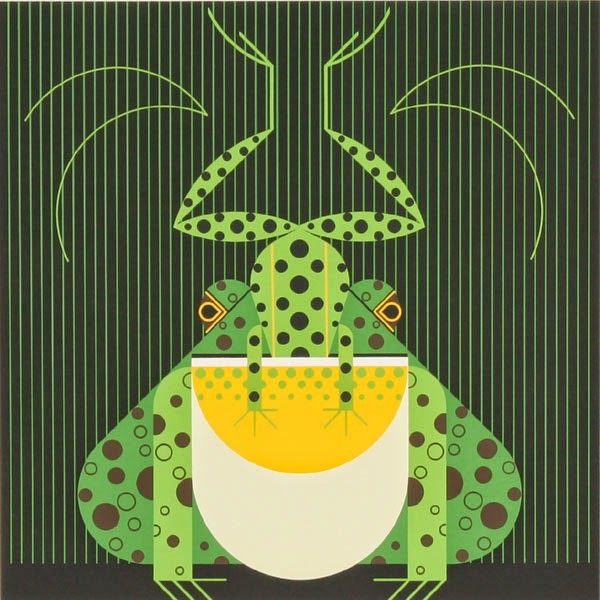 and... Charlsie W. selected the Charley Harper canvas, Frog eat Frog. Here's the "beauty shot" with all of the threads. 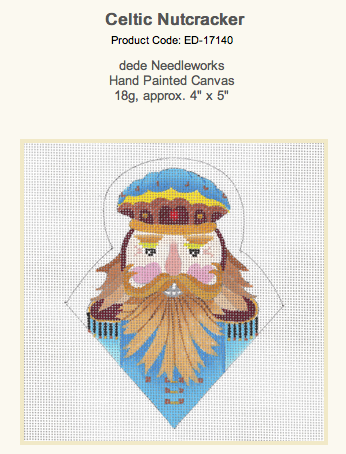 Won't this be fun to stitch? 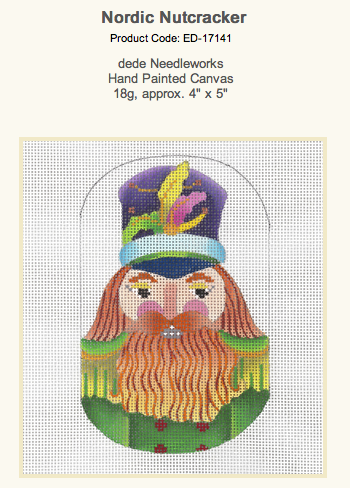 We have plans for Beads and Swarovski crystals, too. 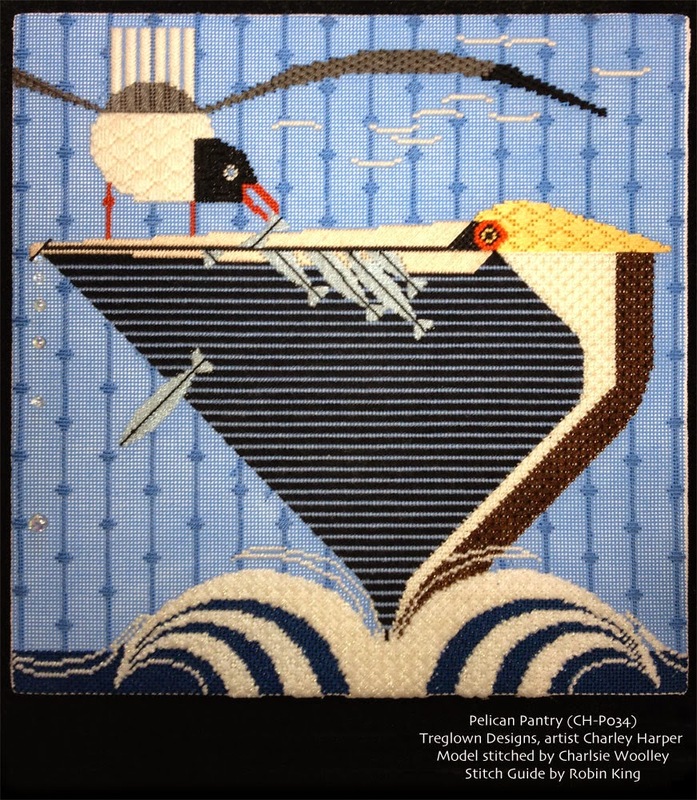 Charlsie just recently finished stitching another Charley Harper called Pelican Pantry. The whimsical titles are brilliant. 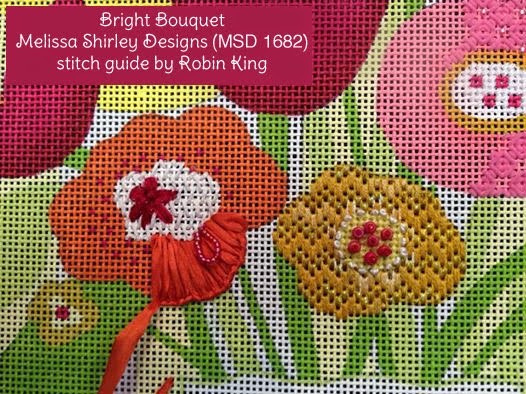 She used my stitch guide, too. What a wonderful job! Thanks for sharing, Charlsie. 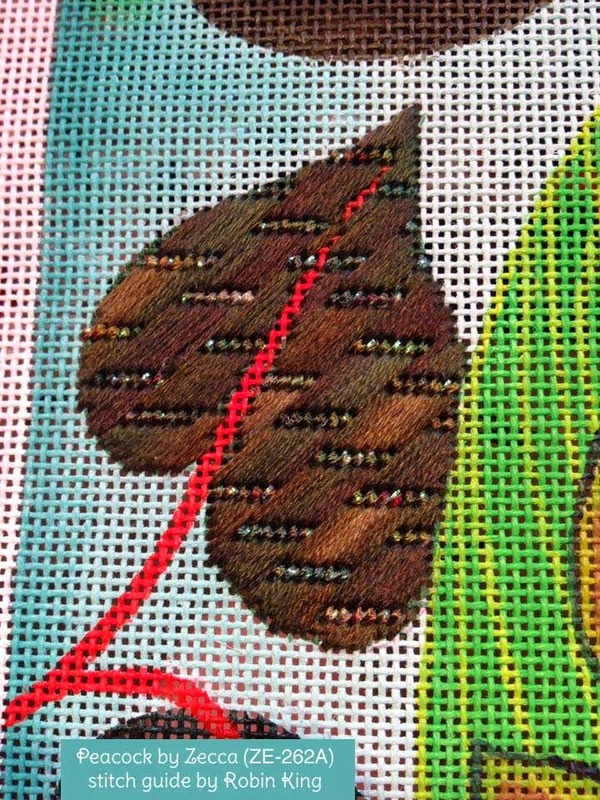 Here's an "open" stitch to have in your arsenal. 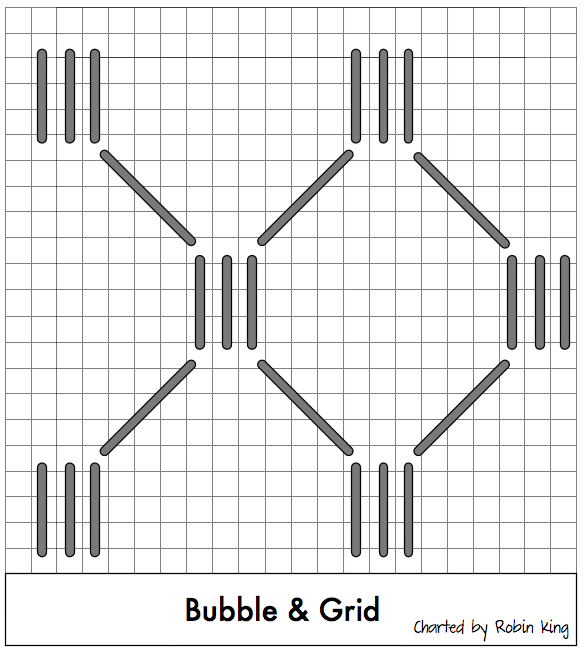 I call it Bubble & Grid. 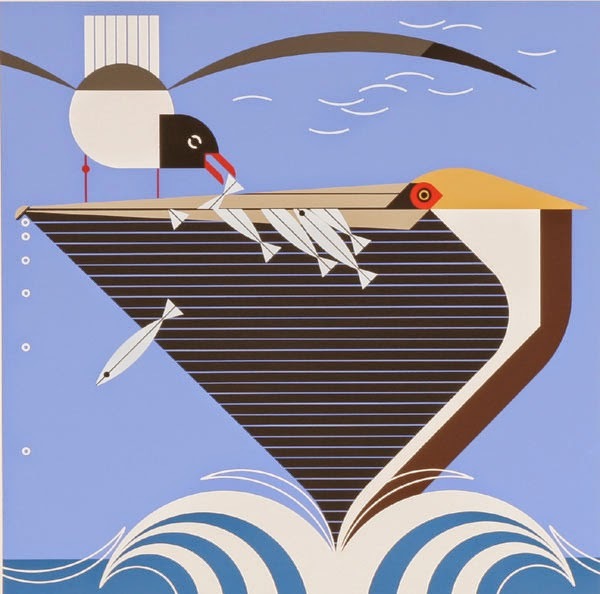 Guess my titles aren't very Charley Harper-esque. LOL. 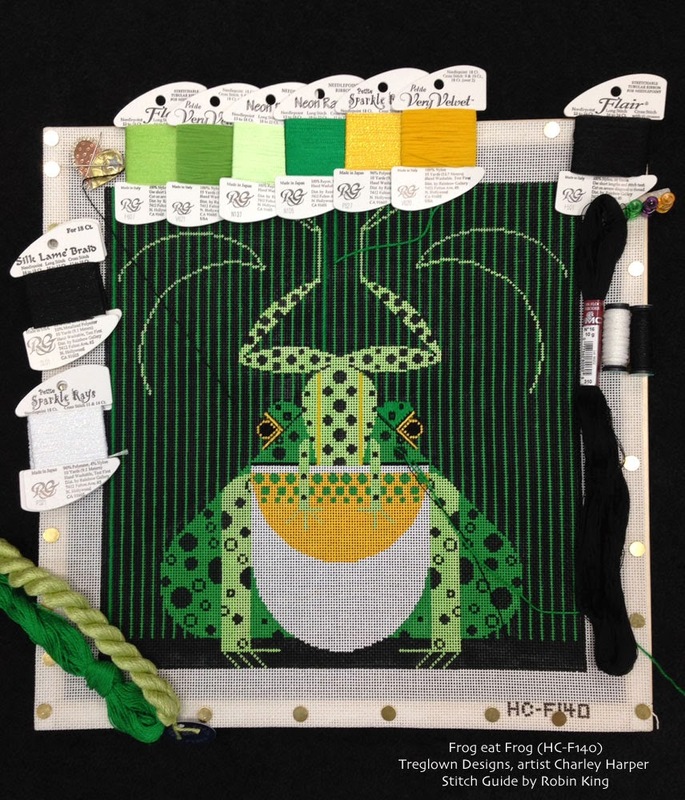 Well, the next blog is about my upcoming teaching/travel destination: Creative Stitches and Gifts in Dallas, TX with lots of new stitch guides. Have you seen The ICs? 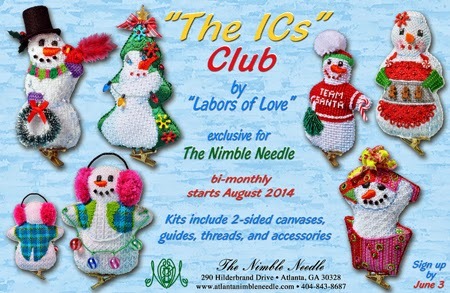 The ICs are a new needlepoint Ornament Club exclusive to The Nimble Needle-Atlanta; canvases from Labors of Love. Sign ups are going on now. 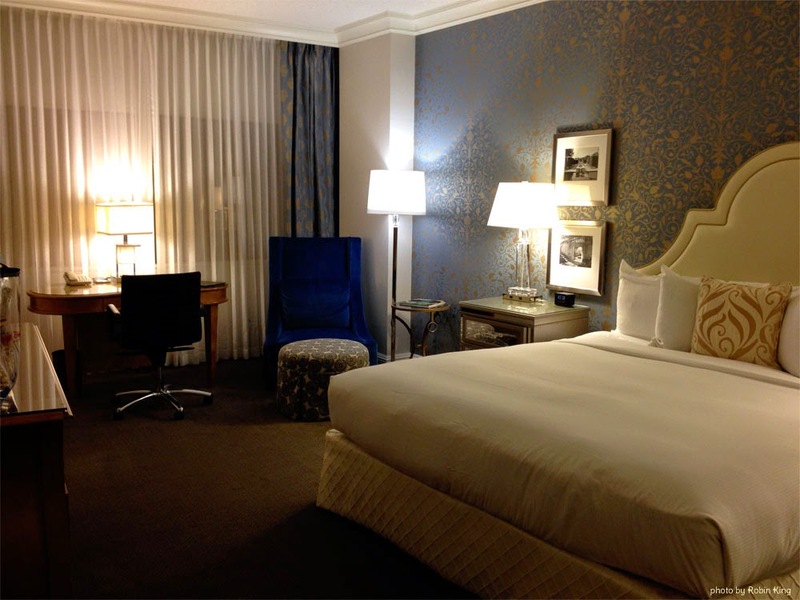 You can call The Nimble Needle-Atlanta: their phone is (404) 843-8687 or email them: atlantanimbleneedle@gmail.com. 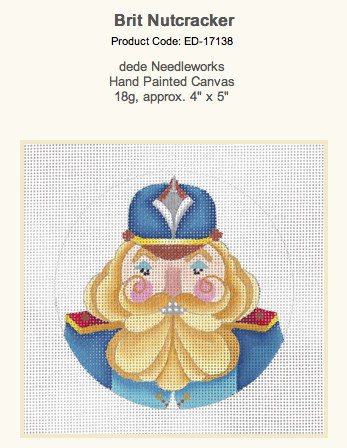 Each Kit includes 2-sided canvases on 18 mesh, stitch guides, kitted threads, beads, Swarovski crystals and all accessories. 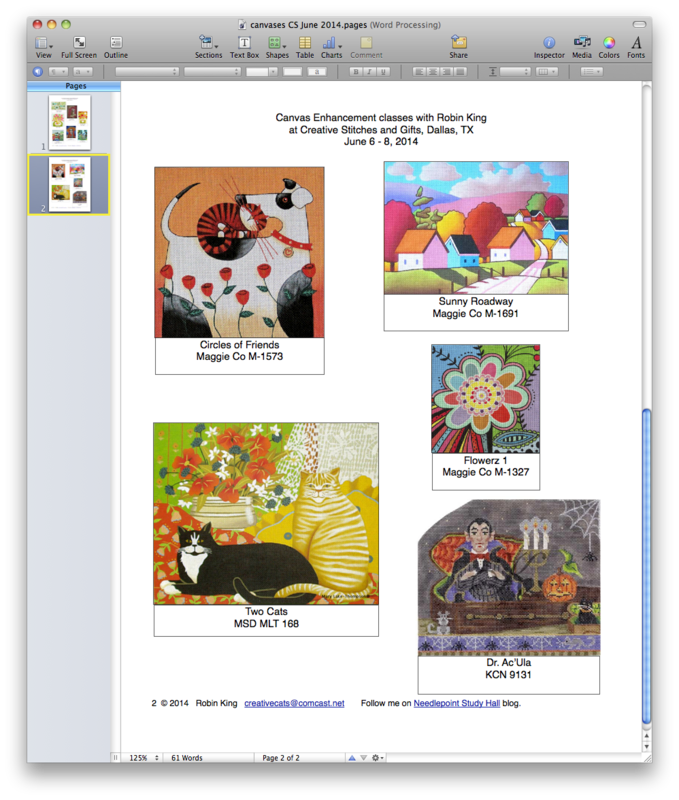 There are six canvases in the series. The ICs will be mailed out every other month (bi-monthly) beginning August 2014. I love getting a package in the mail! 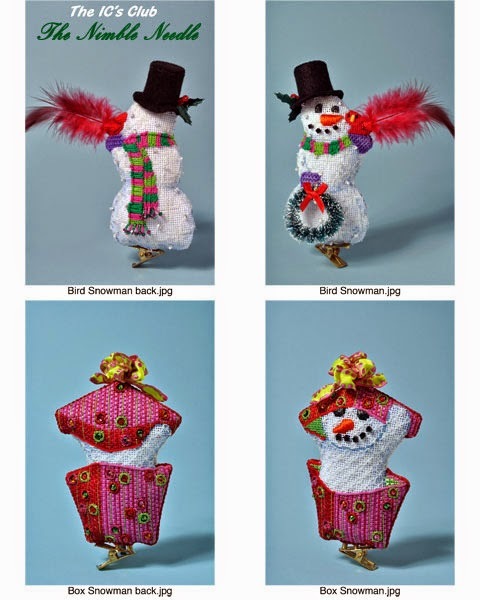 There is a frontside and a backside of each Snow person. So clever. 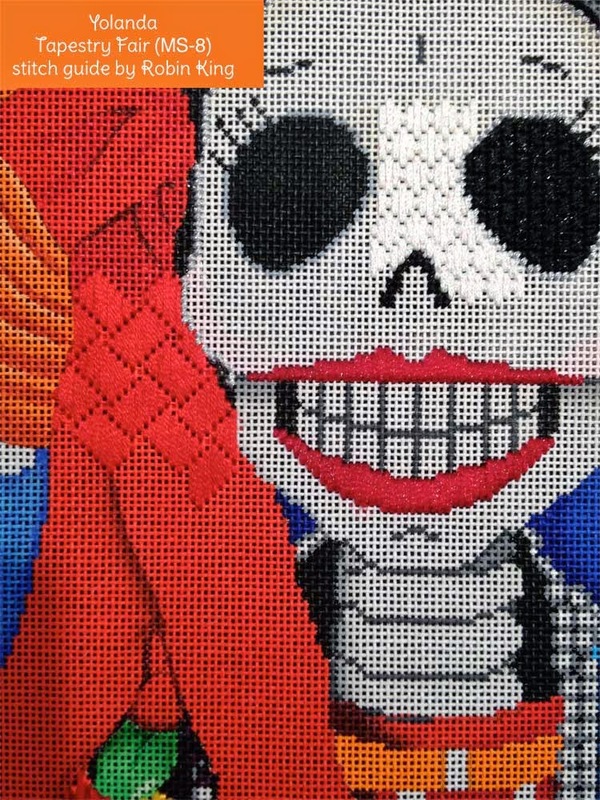 Not boring at all to stitch. The ICs are intended to be finished (as seen in the photos) with clip-on attachments. I had the opportunity to photograph The ICs and create their magazine ad seen in the current Needlepoint Now. 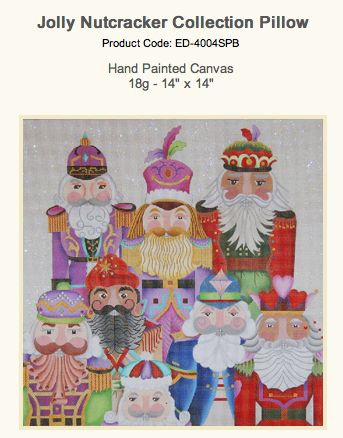 All I can say I am smitten with the composition of stitches and embellishments. I love sharing good news... and this, my friends, is some good news to know.